Please fill in the following form to register for our upcoming training course or conference. * If there are additional delegates wishing to attend please provide their names in the Message Box below. Upon receipt of your registration form, a confirmation letter and invoice will be sent to your email. Please note that full payment must be received prior to the event. Only those delegates who have paid in full will be admitted to the event. For special requirements or additional information please send us a message. Should a delegate be unable to attend, a substitute may be appointed. Cancellations received within 14 working days of the event are liable for the full seminar fees. If full payment has been received you are eligible for a 75% reduction on the next run of the seminar, valid for one year. 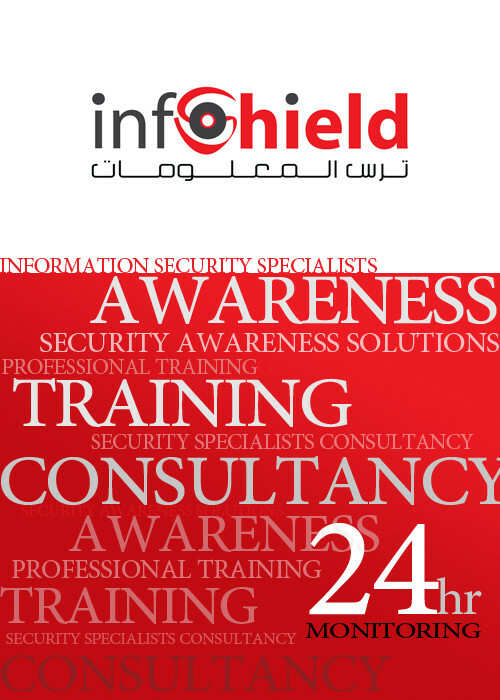 InfoShield reserves the right to change or cancel courses and conferences due to unforeseen circumstances.